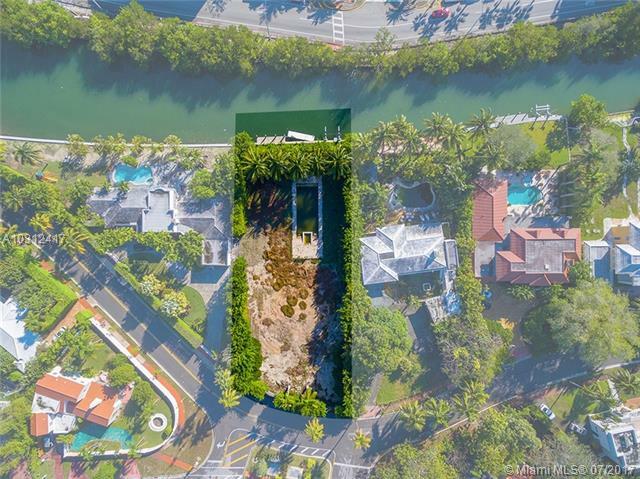 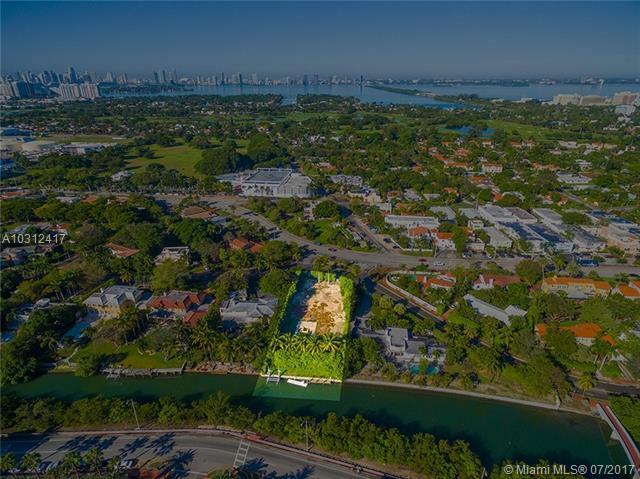 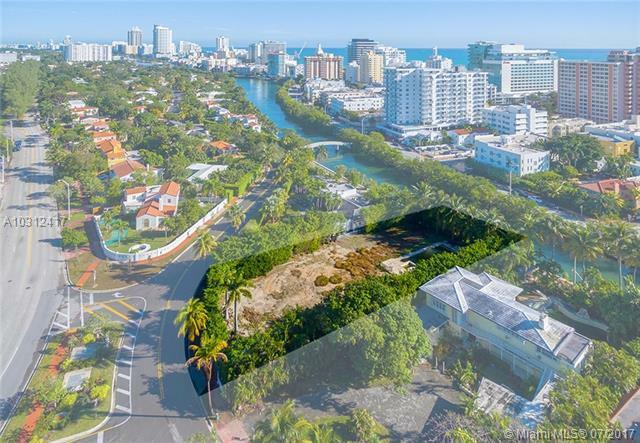 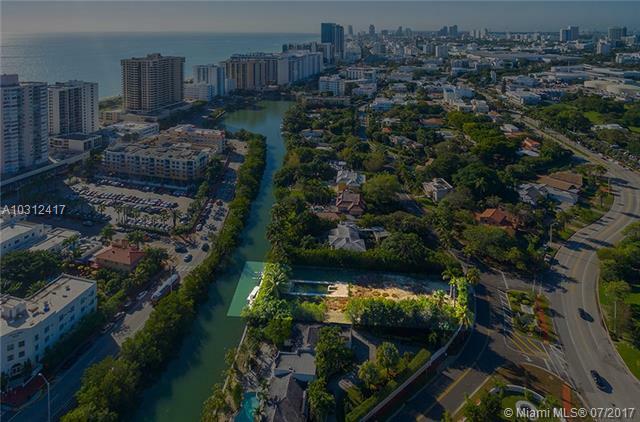 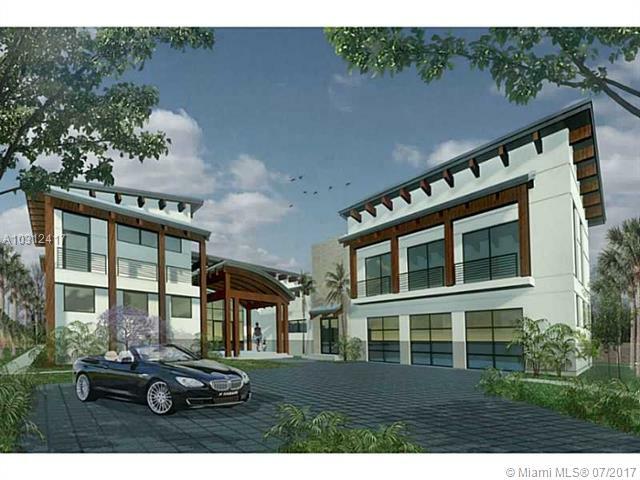 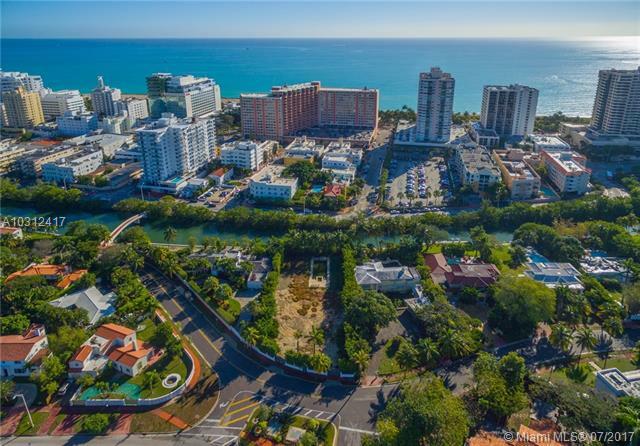 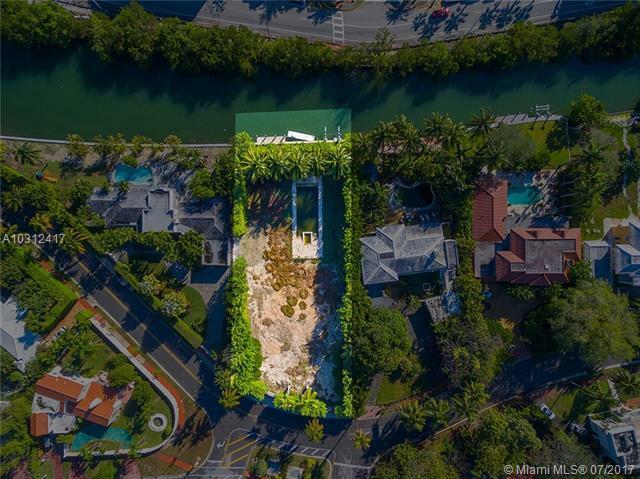 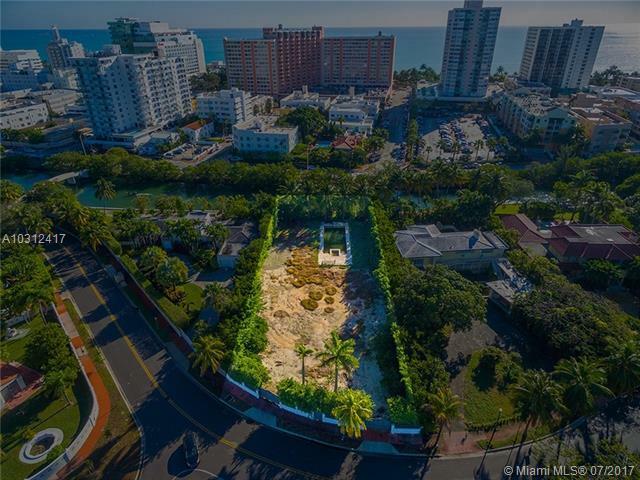 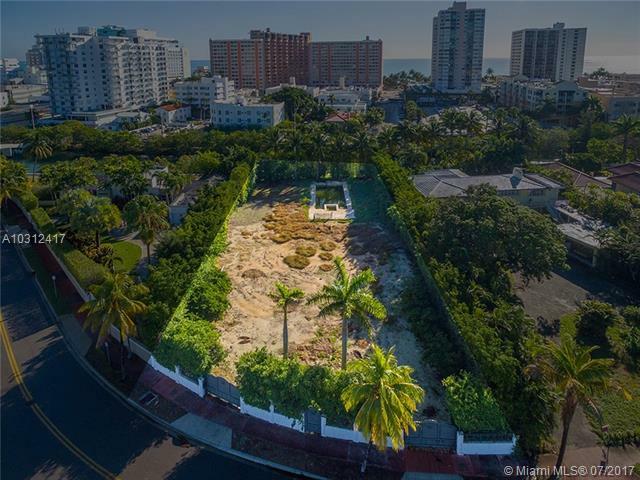 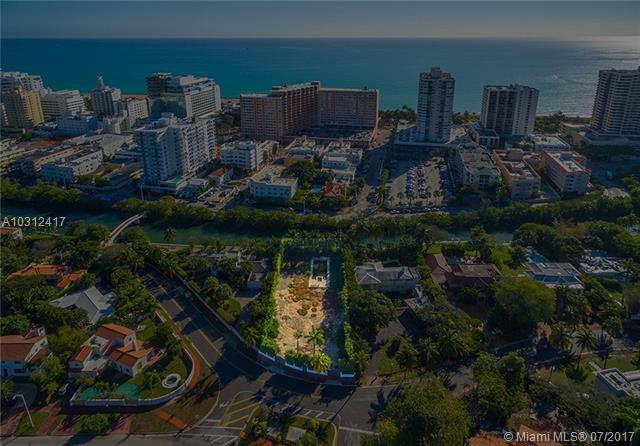 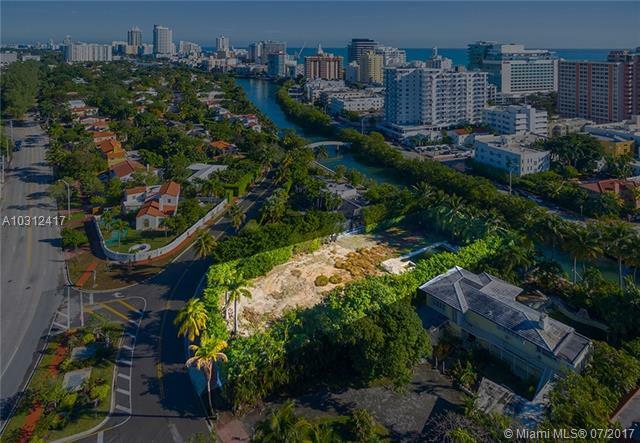 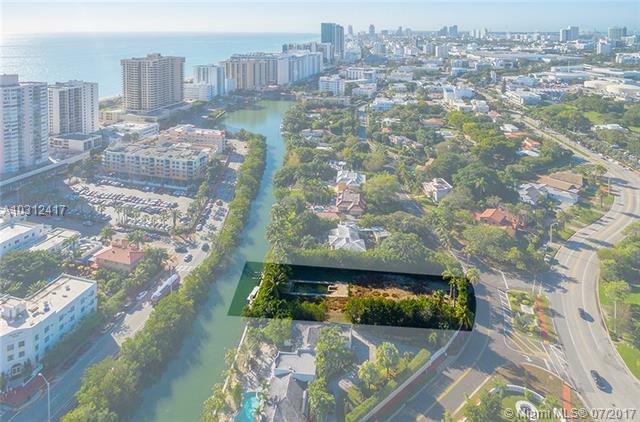 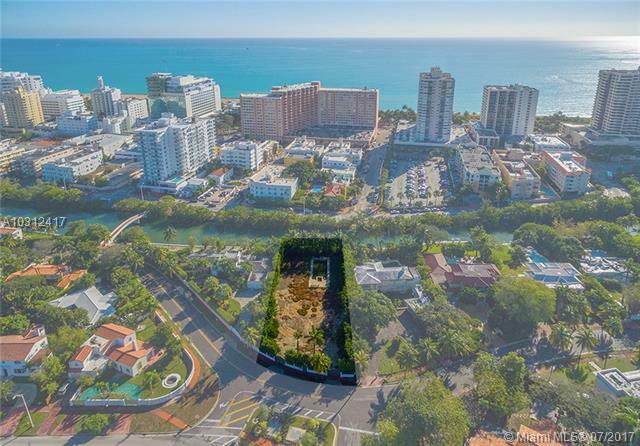 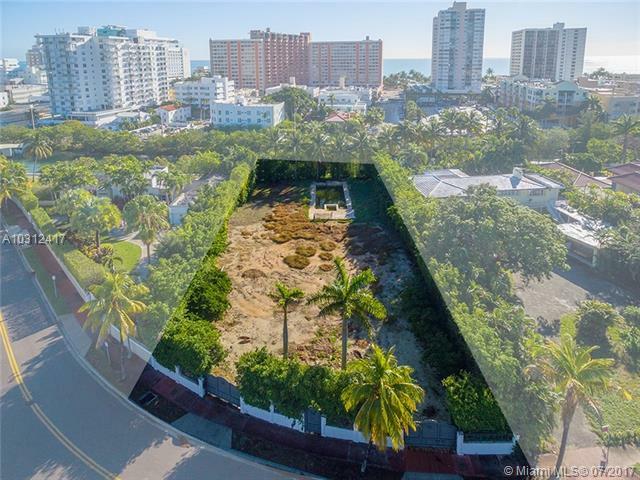 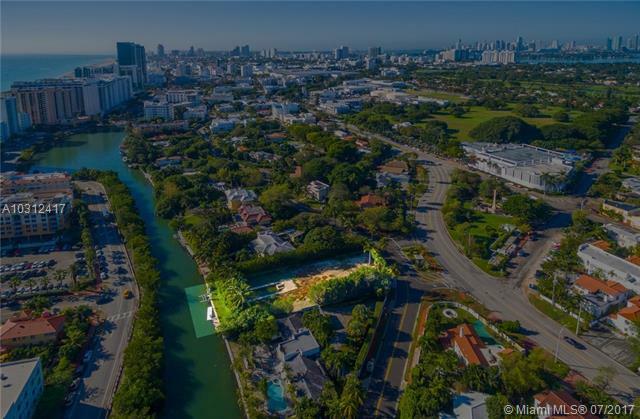 RARE OVER 1/2 ACRE WATERFRONT LOT in Miami Beach exclusive Flamingo Dr. w/ 100ft water frontage, boat dock & lift. 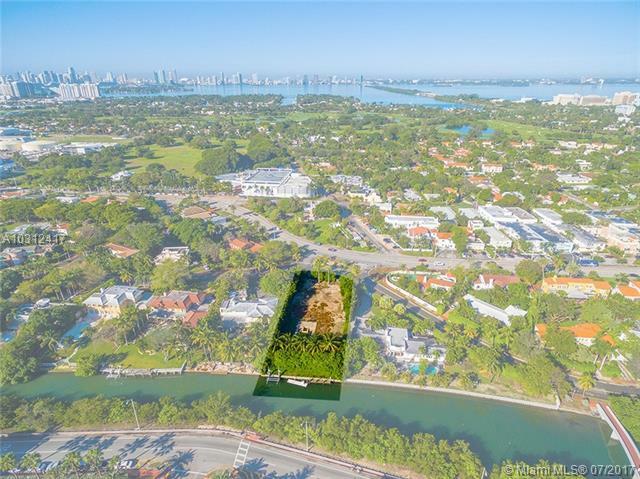 Lot ready for immediate construction. 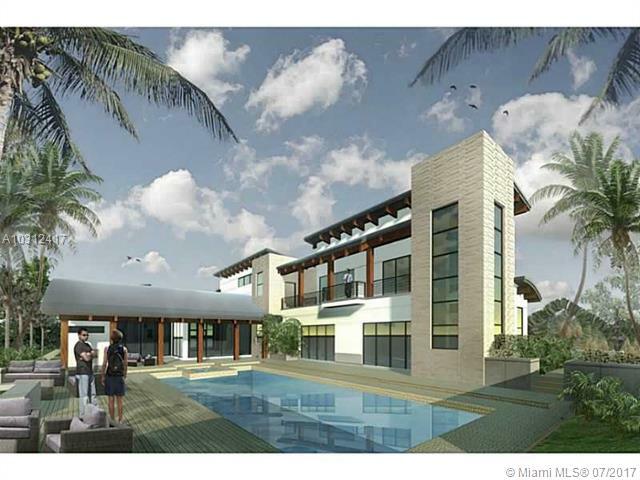 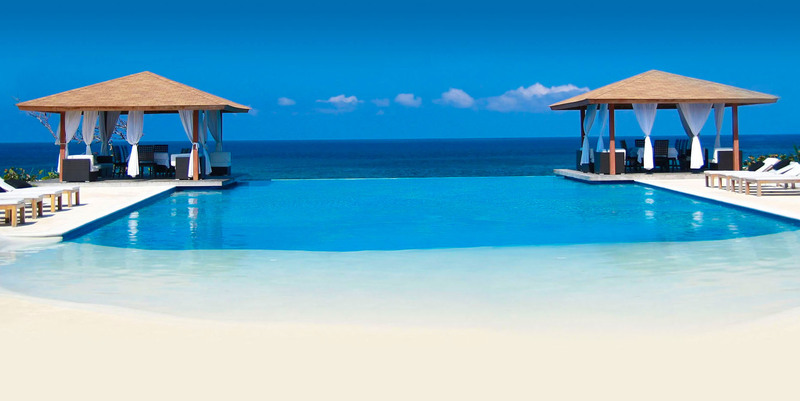 Sold with Final City of MB Approved Plans & Permits for a luxury architecturally stunning 7 bedroom estate; save time & start building right away or modify to personal taste or build your own waterfront home. 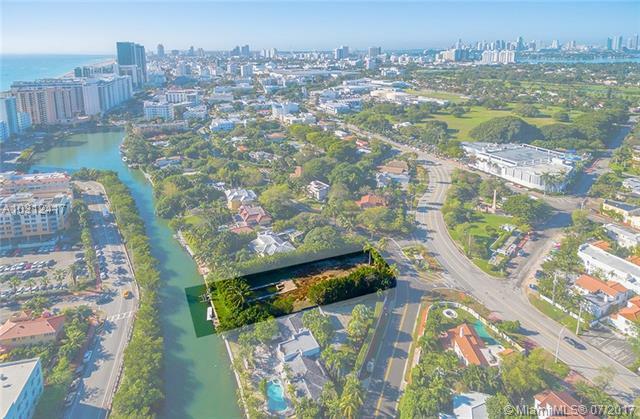 1 block from beach near the Faena District and Lincoln Road. 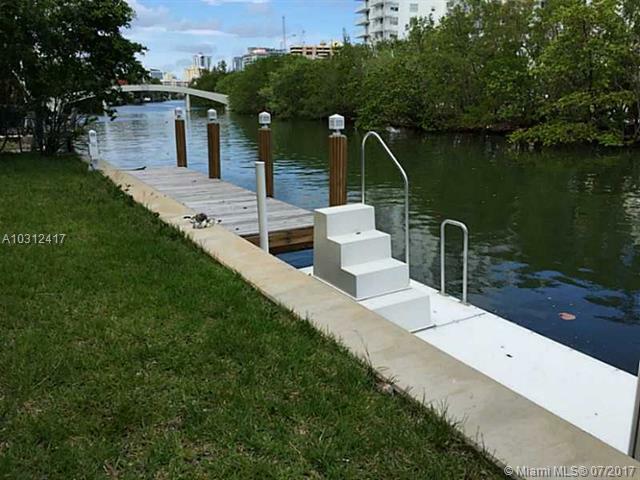 Bridge height...approx 11ft on high tide and 14ft on low tide WALK TO OCEAN, LINCOLN RD OR FAENA DISTRICT. 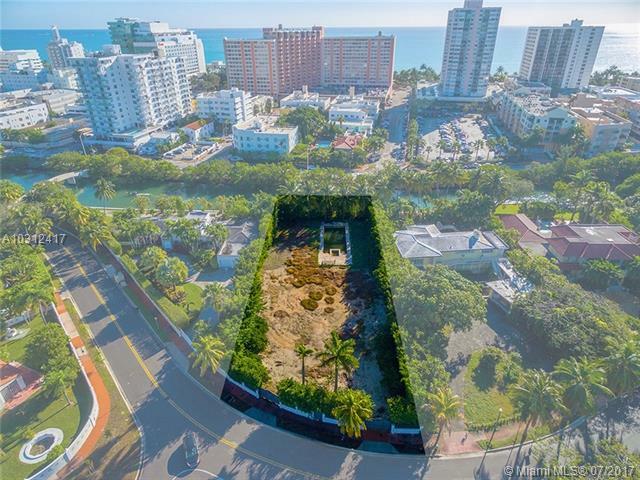 THIS IS THE PERFECT PROPERTY FOR THOSE WHO VALUED BEING ABLE TO WALK EVERYWHERE.